This is a brand new genuine OEM replacement Manufacturer Original lamp module. 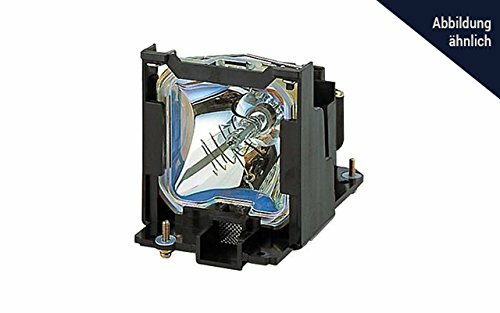 This lamp can be used in the following NEC projector models LT150z LT75z. Matching Part Number(s) LT51LP / 50020984 .